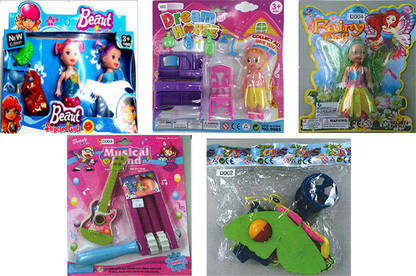 The toys pose a choking hazard to young children. Update: The 123 Mart has gone into liquidation. For information on your rights, see our article on business sales and collapses here. Customers should immediately stop using the toys. Return them to any The 123 Mart, Dollar Store 123 or Maxout store for a full refund. For more information, contact The 123 Mart on 09 570 7200 or info@the123mart.com.